Merry Fluffy Christmas starts on MONDAY!!! Who's excited about it?? I know I am!!! Can't wait to see everyone's wonderful giveaways! 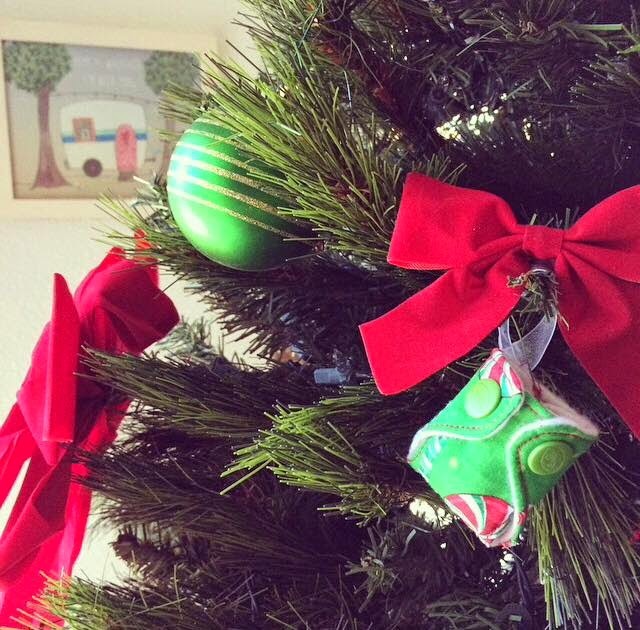 Can't wait to show you all the wonderful Grand Prize I'm offering here on Mommy's Favorite Things. And Jessica has already announced her Grand Prize, so check it out too! Buttons is offering 3 covers, 3 hemp inserts and a pail liner worth $76! I love their AI2 system. They are easily one of my favorites and I can't wait for one of you to check out how wonderful they are. It's their newest product and comes in a variety of gorgeous prints! Winning Colors Baby is offering an in stock diaper of choice worth about $30! She has so many cute options. Smart Bottoms is offering a Swim Diaper and Wet Bag worth $33. I haven't tried their accessories, but I"m sure they're amazing! This way you'll be good and ready for summer swimming! 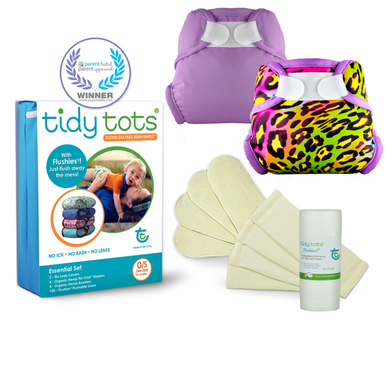 Tidy Tots is offering an Essential Set worth $100!! I love my Tidy Tots AI2 system! I'm sure the winner will love it too! 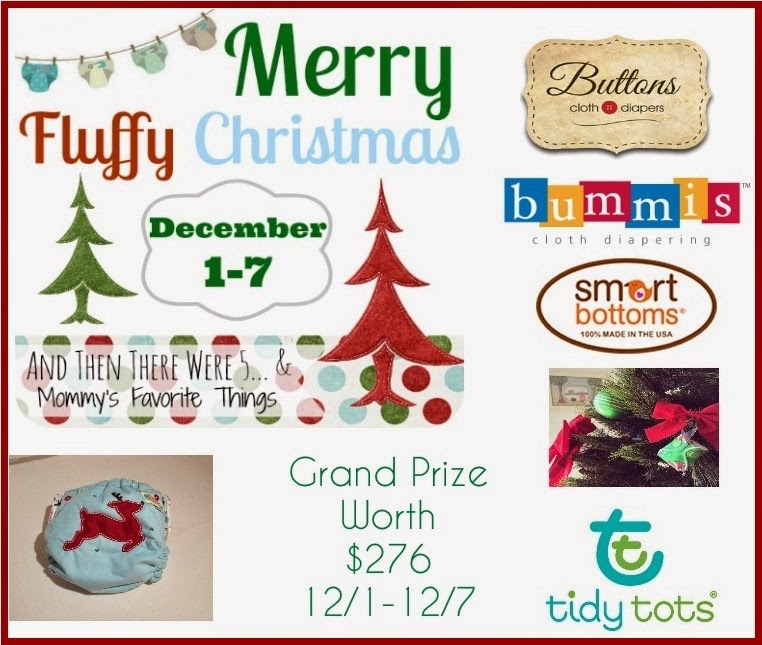 Sew Fatty is offering a cute little cloth diaper ornament worth $12! Giveaway goes live at Midnight on 12/1!! Get ready to enter! !